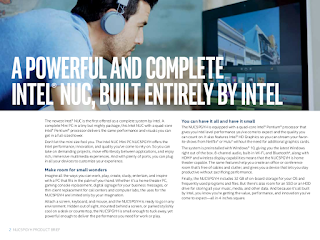 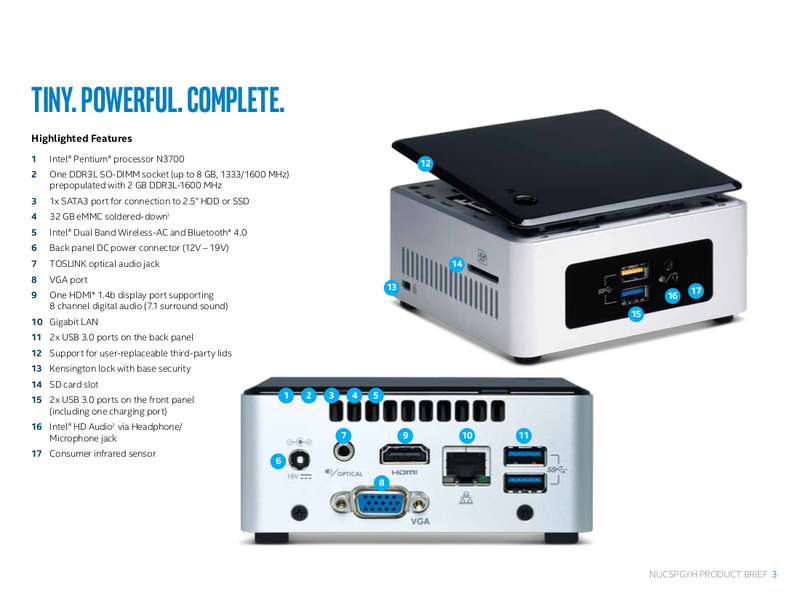 The most powerful Braswell NUC (Pentium N3700) is now available as a complete PC. 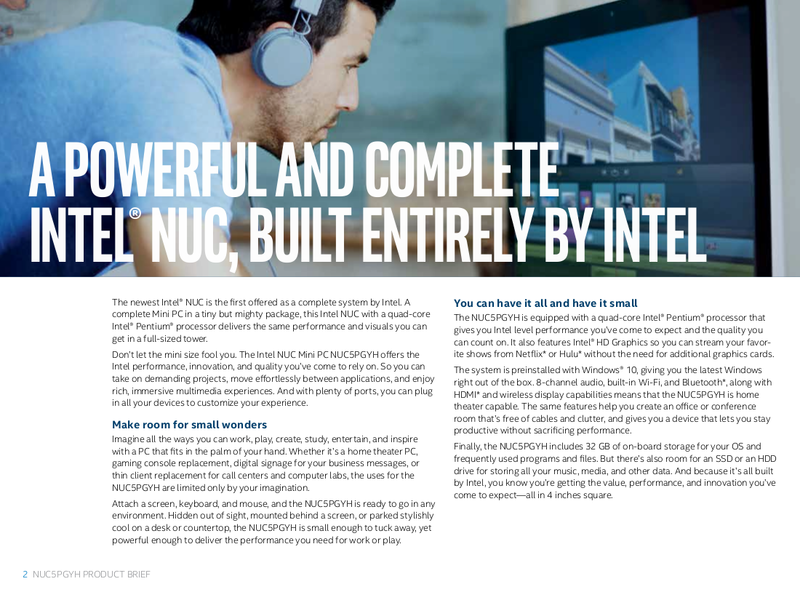 The diminutive system is identical to the N3700 NUC released this summer, but add 2GB of RAM, 32GB of on-board storage (eMMC), and Windows 10 pre-installed. 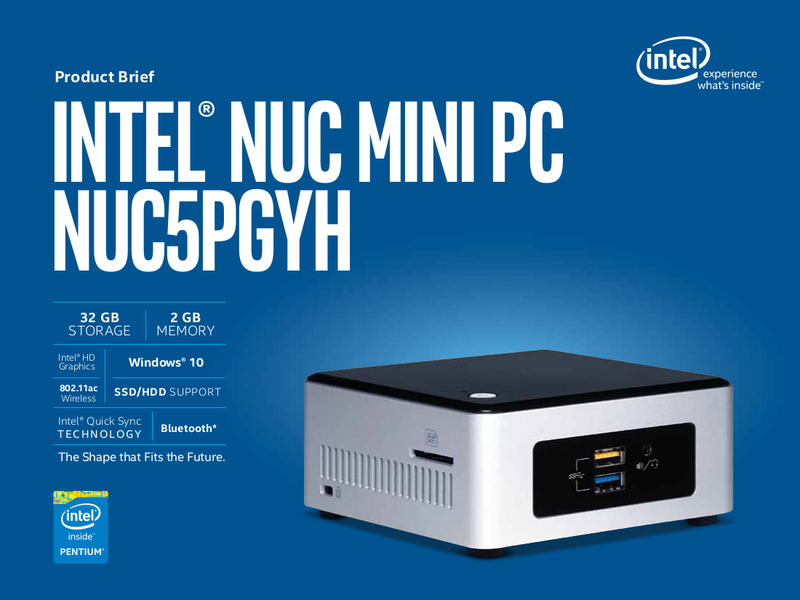 Fortunately (and thankfully) the NUC5PGYH still makes room for a 2.5" drive. 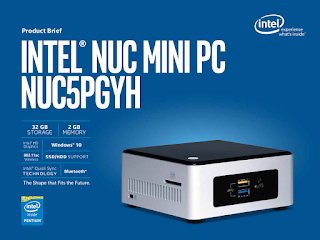 It's available right now for $255. Please note that you'll need Akasa Newton P to make it fanless.